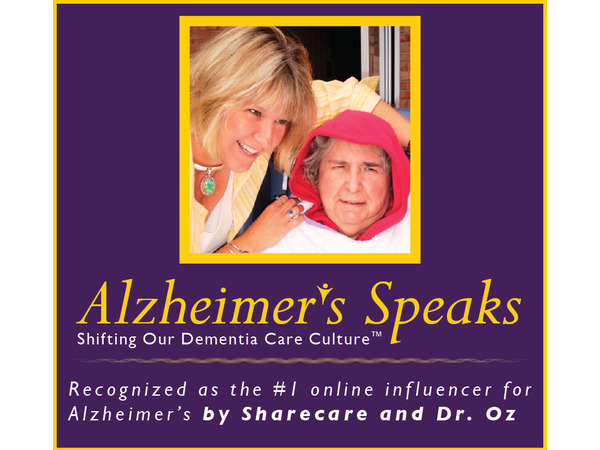 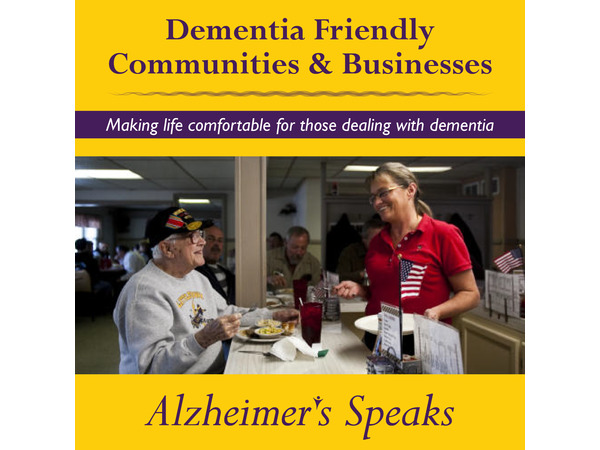 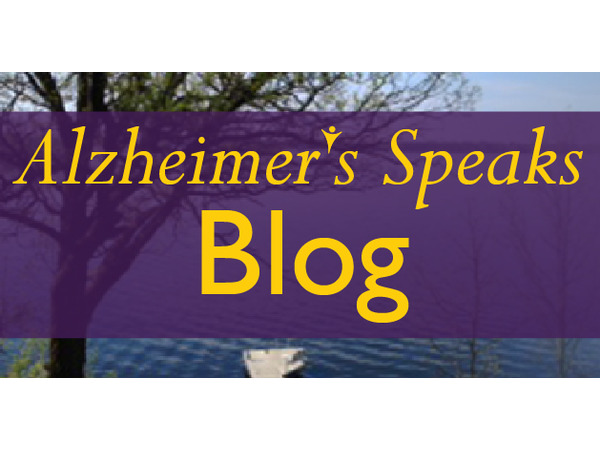 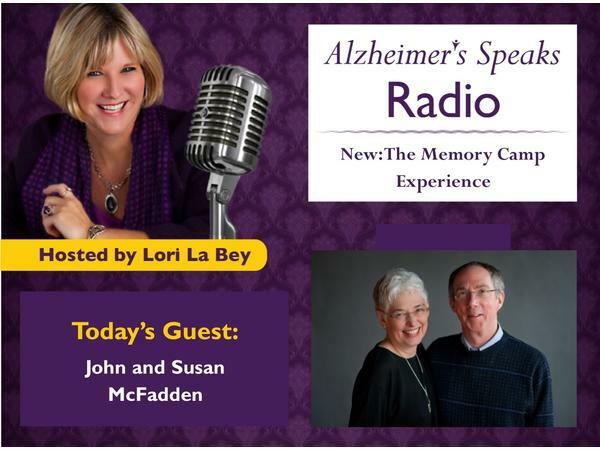 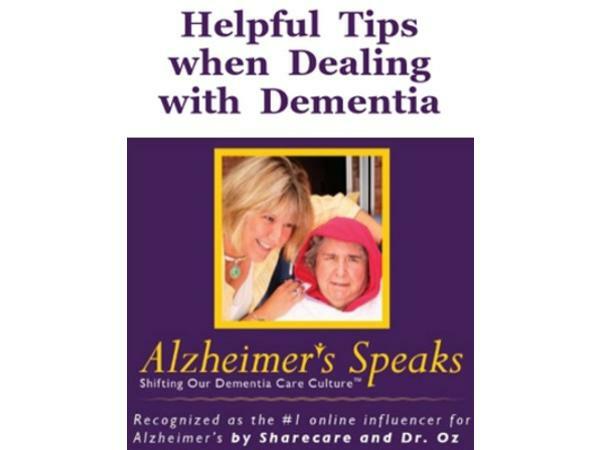 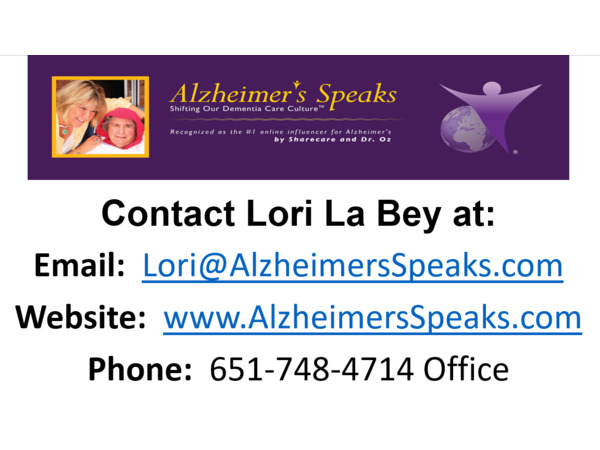 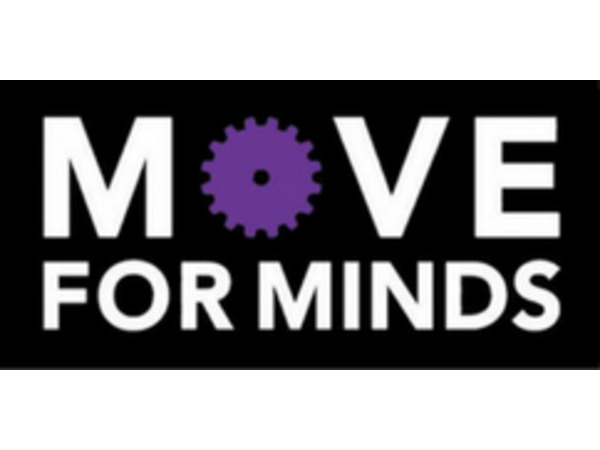 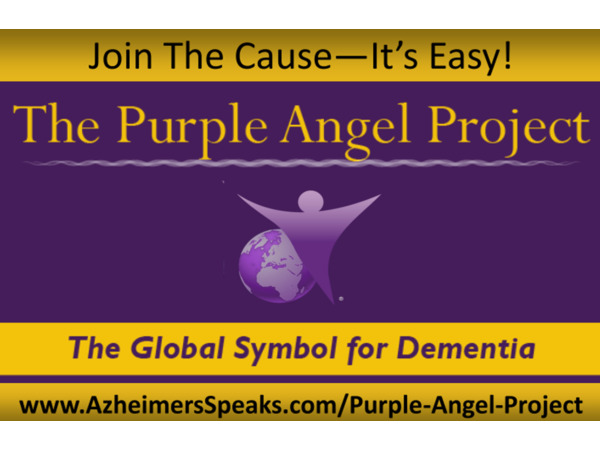 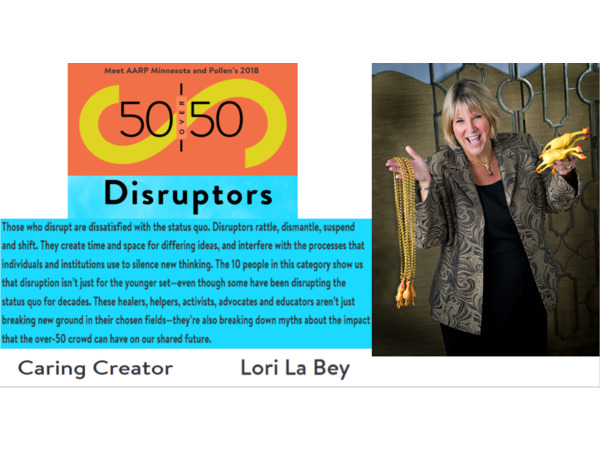 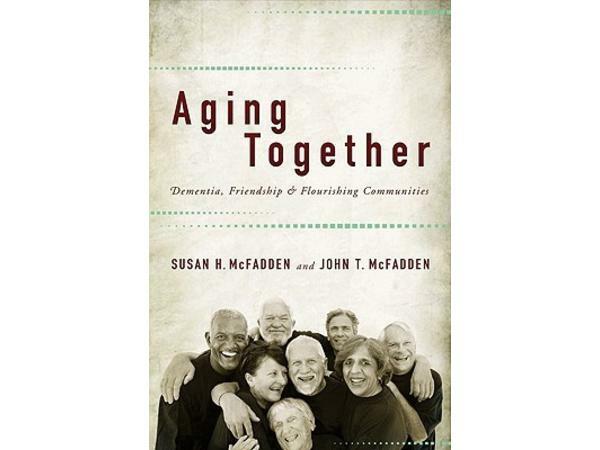 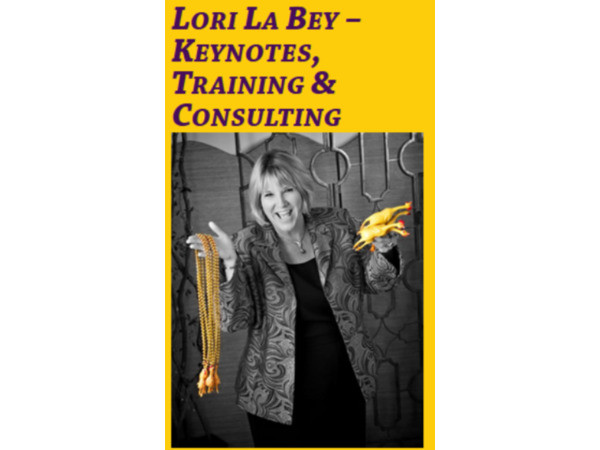 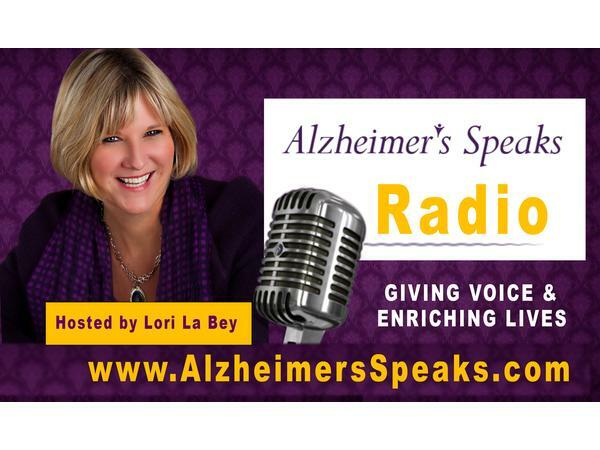 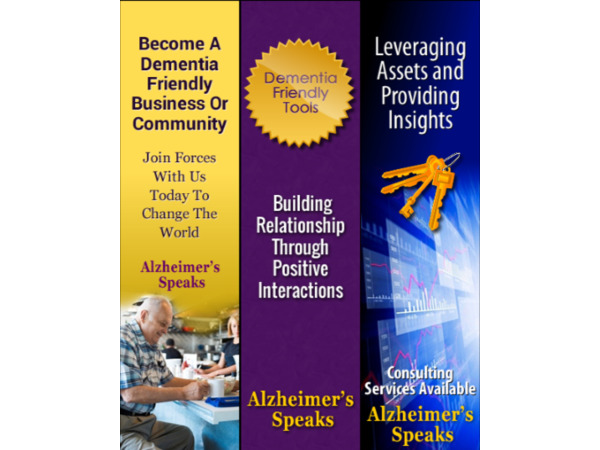 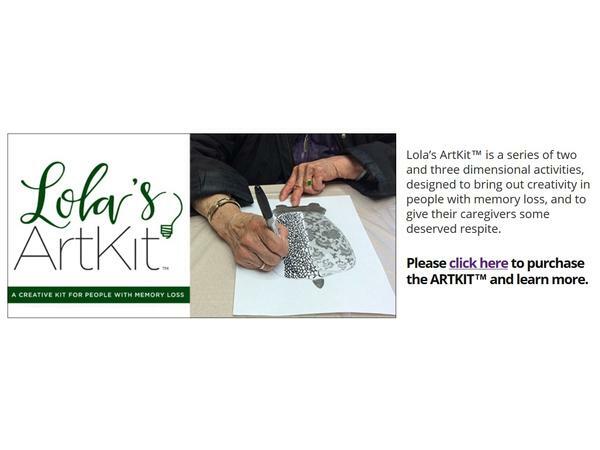 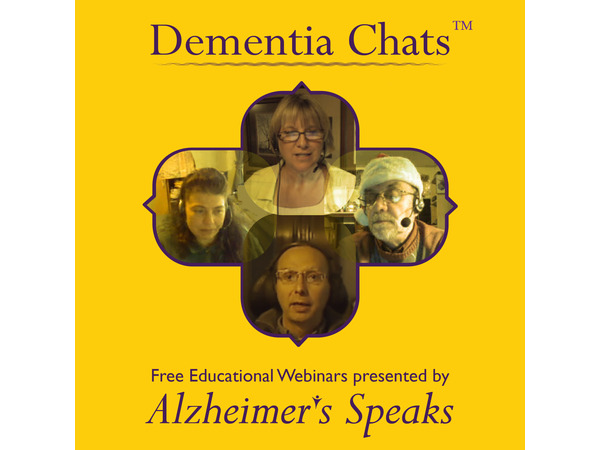 http://www.dementiaadventure.com/Lori La Bey, host of Alzheimer's Speaks Radio is thrilled to talk with Susan and John McFadden. 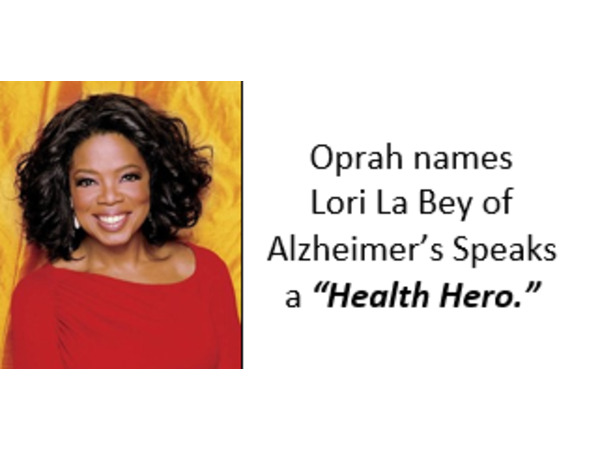 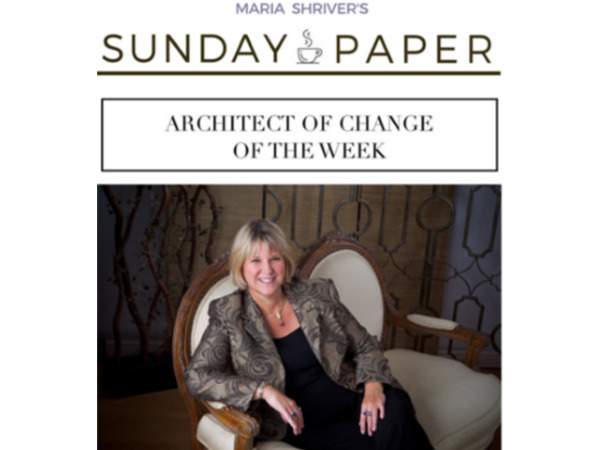 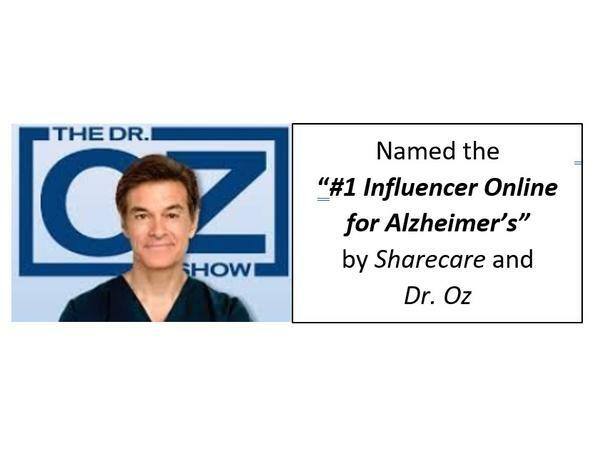 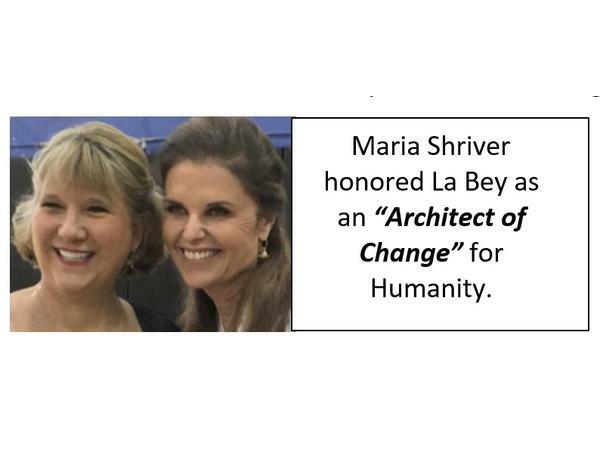 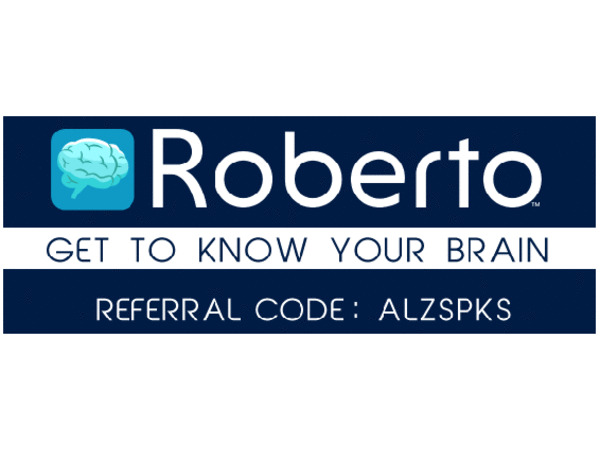 Both are amazing individuals doing incredible work in the area of dementia. 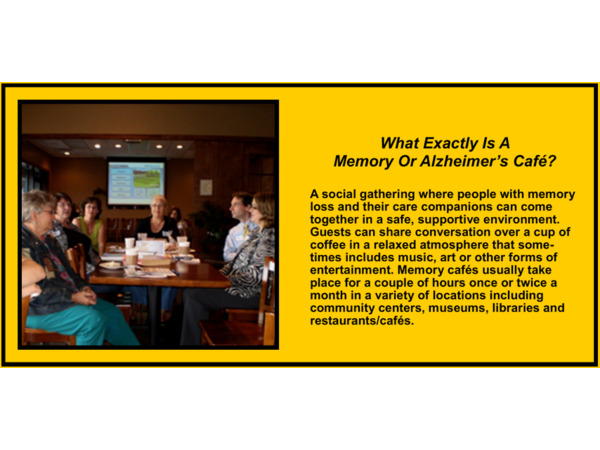 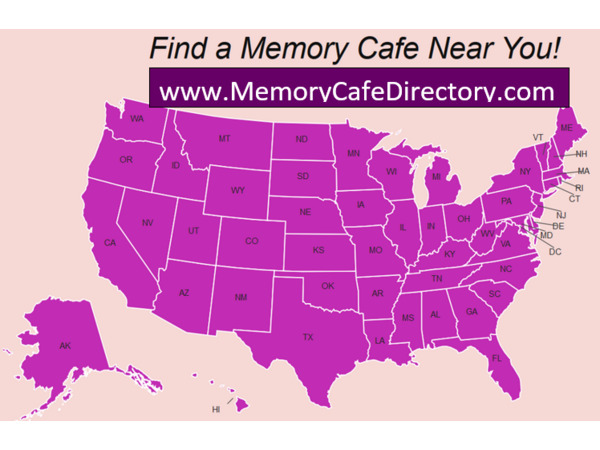 Their latest venture is "The Memory Camp," which is a great experience for those with dementia and their families.Joining us will be Joe, Lisa and Lauren from the Farnum clan to share their families experience camping. 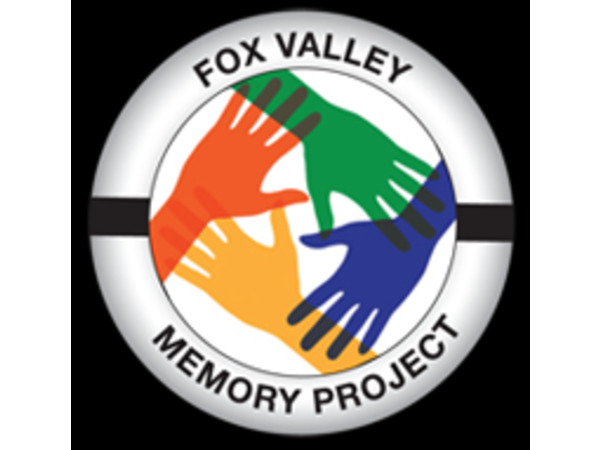 John and Susan also are the back bone of the Fox Valley Memory Project where they provide leadership and volunteer.